With less than two days left before the Xiaomi Mi8 is official, the leaks show no signs of stopping. We’ve got plenty of details for the device and a recent rumor also suggests that Xiaomi might launch a Mi8 SE as well. While we’ll reserve opinion on that for the time being, some fresh renders of the Xiaomi Mi8 have surfaced today. These suggest a direct design inspiration from the Apple iPhone X. Take a look below for more details. These days, the big hype for flagship smartphones is 3D facial recognition. While the feature’s utility is debatable, it’s usage isn’t. Users love to have the latest tech on their hands when paying for flagship hardware. Additionally, despite the simple convenience offered by fingerprint sensors, facial unlocking has a certain charm to it which its predecessor can not emulate. Xiaomi looks to recognize this, as a lot of rumors have claimed 3D facial unlocking for the upcoming Mi8. In fact, the smartphone’s rumors have included both virtual fingerprint recognition and facial recognition. Some speculate that these will feature on one device. Others believe that Xiaomi will launch separate smartphones; one with virtual fingerprint recognition and the other with 3D facial sensors. Two things jump out when taking a look at these renders. 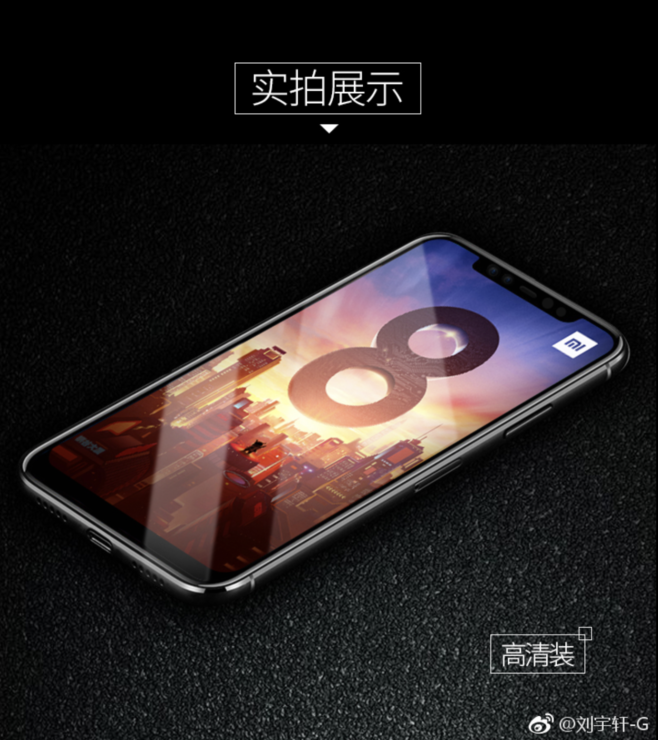 The first is the Mi8’s uncanny resemblance to the iPhone X. Xiaomi’s upcoming flagship has a display notch and rounded corners, with the only difference from Apple’s $1000 iPhone being a rather thick chin. The second feature to notice is the presence of a dual front camera setup on the Xiaomi Mi8. This will allow the device to capture 3D facial details and might work along the same lines as Apple’s setup. 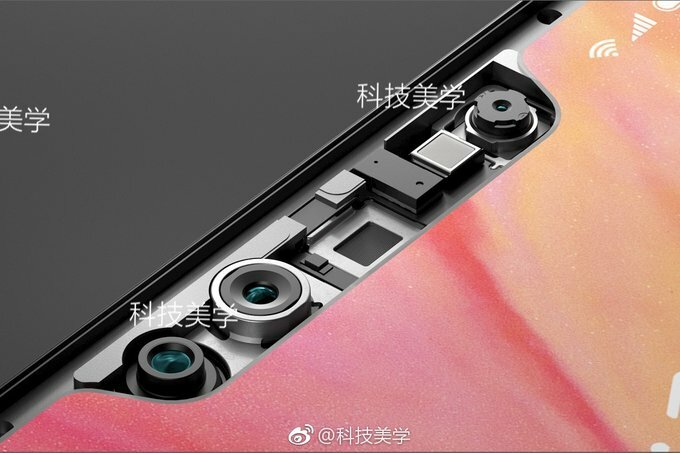 However, this is unlikely since Cupertino’s True Depth camera setup doesn’t solely rely on cameras Nevertheless, given that animated emoticons will launch on the Xiaomi Mi8, this dual front camera setup will allow the features to work smoothly. 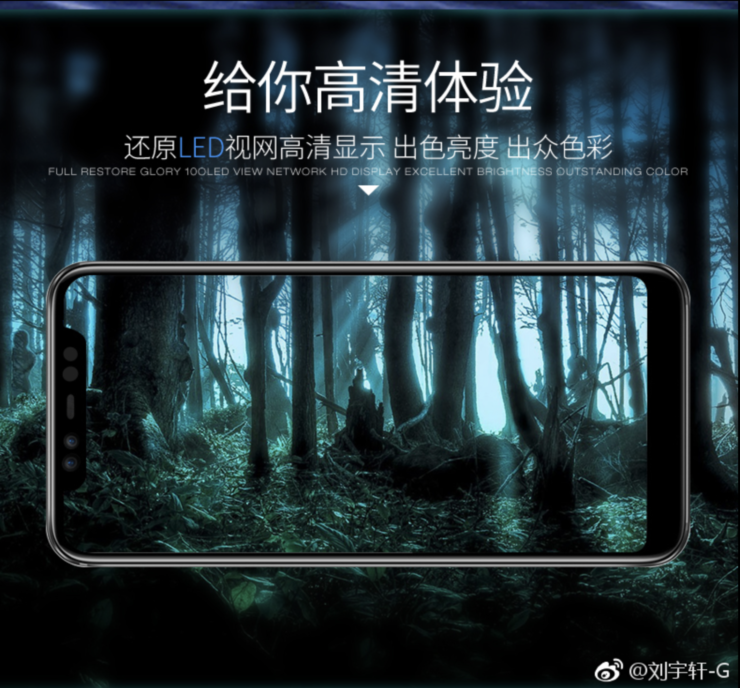 Specifications for the Xiaomi Mi8 will include both 6GB and 8GB of RAM, with a massive 512GB internal storage variant also making rounds on the rumor mill. Thoughts? Let us know what you think in the comments section below and stay tuned. We’ll keep you updated on the latest.